IIFPT Thanjavur looking for 7 vacancies in Adjunct Faculty, Senior Research Fellow, Junior Research Fellow and Project Assistant post. Are you looking for a job in IIFPT Thanjavur? This is a great opportunity for you. Don't miss this opportunity. Full details about the IIFPT Thanjavur shared below. Full details include pay scale, age limit and apply the procedure shared below. There is only one way to apply for these job via Offline only. Full method shared below. Official website http://www.iifpt.edu.in shared full details about this job. For the latest job recruitment 2019 regularly check our website and join our telegram group. 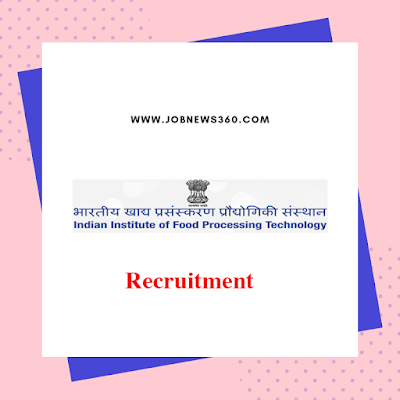 IIFPT - Indian Institute of Food Processing Technology Thanjavur conducting walk-in on 4th February 2019. IIFPT Thanjavur currently recruiting for the post of Adjunct Faculty, Senior Research Fellow, Junior Research Fellow and Project Assistant. Total 7 vacancies available. Full details about posts and vacancies listed below. Adjunct Faculty - Lesser than 70 years and remaining all up to 35 years for men & 40 years for women. 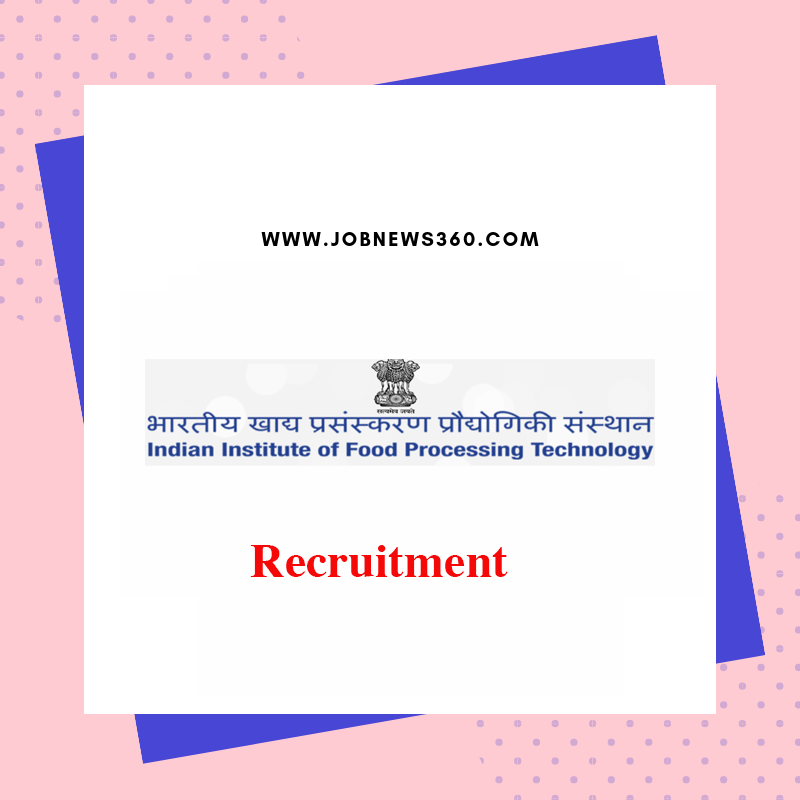 How to apply for IIFPT Thanjavur Recruitment?